Black furniture and metallic finishes in gold, silver and pewter work really well together and this was apparent in the recent Design Show in Paris. 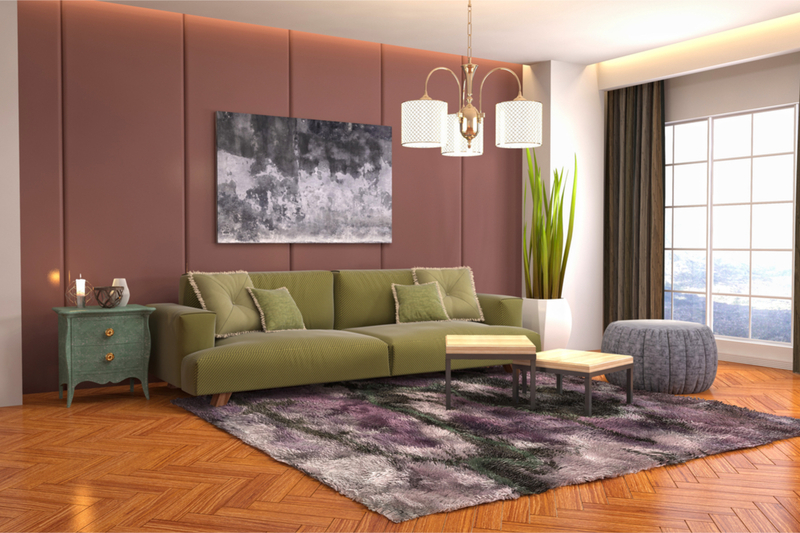 You can incorporate metallics into furniture accessories, artwork, trinkets and even floor coverings with gold and copper metallic threads incorporated into rugs and carpets. You can even be a subtle as using black or metallic picture frames. Pink has always been a popular colour of choice for our homes but the current trend is for delicate blush pink shades and dusky rose. A neutral paint can be warmed up with pink soft furnishings such as cushions and throws, offering just the right amount of colour to add warmth and interest. Fashion trends often originate from the catwalk and into our homes. Terracotta and burnt orange work well all year, not just in the autumn. In fact, Living Coral is the Pantone colour of the year for 2019. Terracotta can give your home an instant lift. The Dulux colour of the year for 2019 is Spiced Honey, adding warmth to your home. Use these tones in wallpaper, soft furnishings, accessories and floor coverings. Purple can give people flashbacks to the 80s with vibrant violet tones. 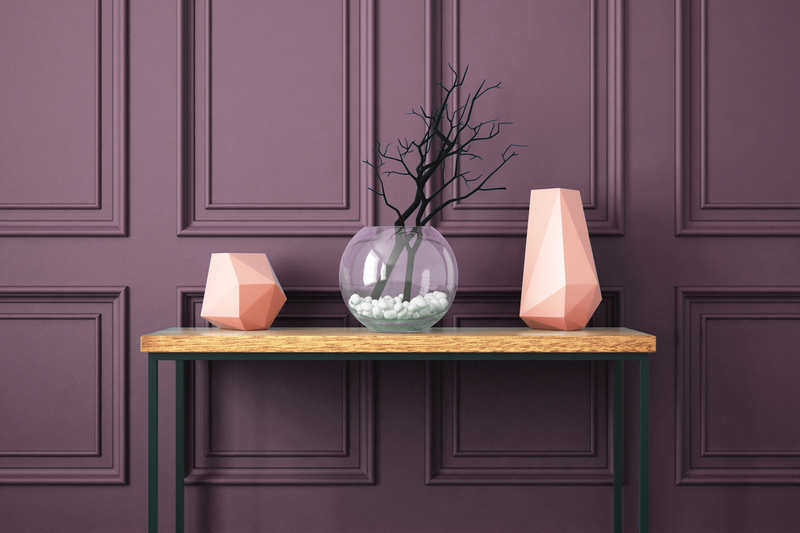 However, dusky purple can give room a rich warmth and indulgent ambience when it’s done in the right way. You can create a stunning feature wall with Deluxe Heritage Dusted Heather and purple can be incorporated with tartan hues and combined with Harris Tweed accessories for a warm, Scottish decor. Think Scottish Highlands in the autumn for inspiration. 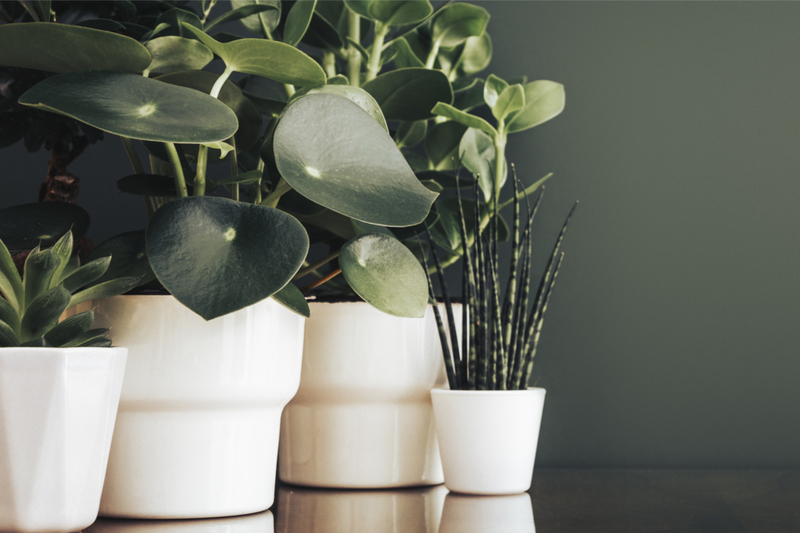 You can add colour by including plants into your decor and as well as looking great they have added health benefits such as improving mood, reducing stress and even helping you to sleep. What’s more it’s an easy, inexpensive way to update your home.